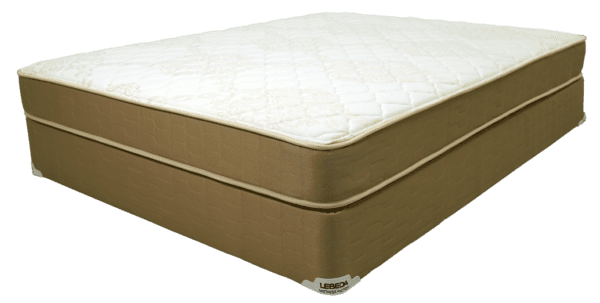 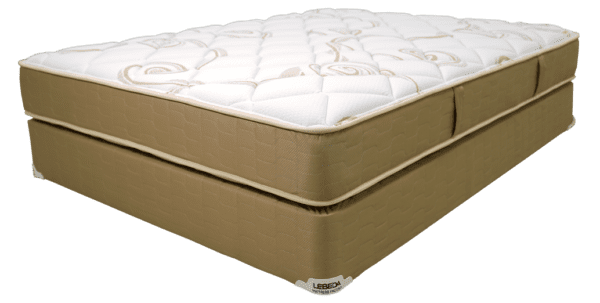 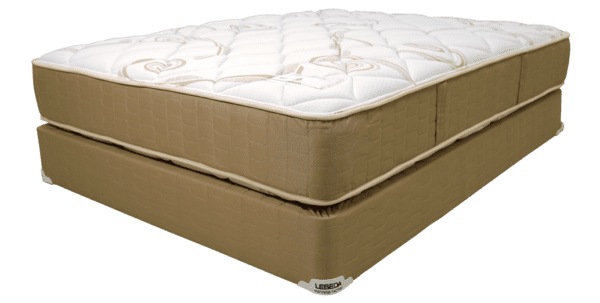 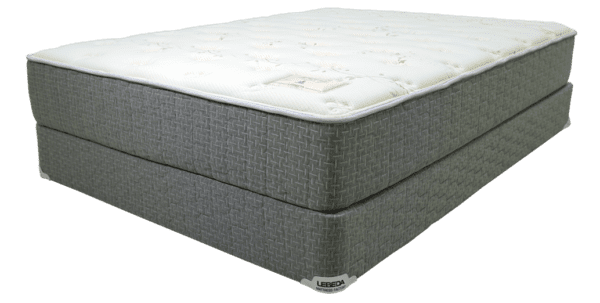 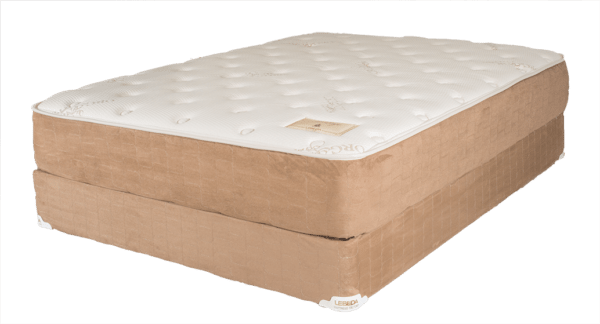 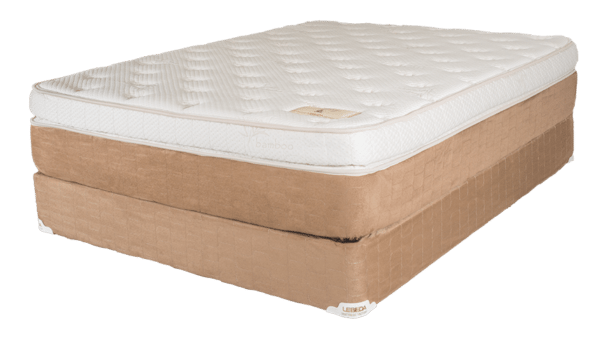 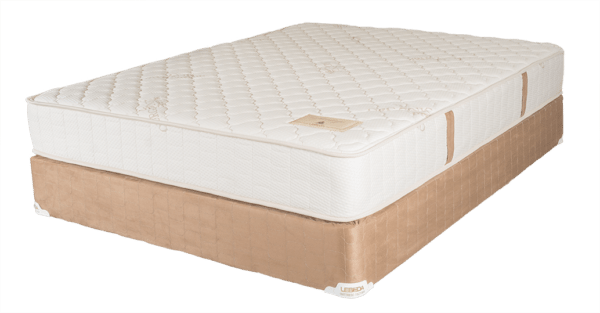 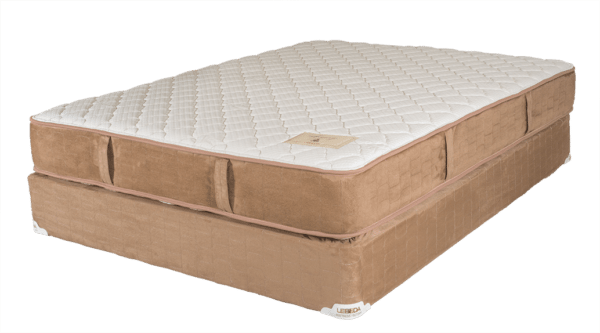 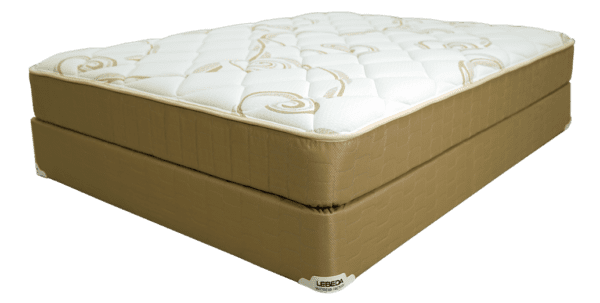 Lebeda Mattress / Emmalyn Pillowtop / All Mattress Sets on Sale! 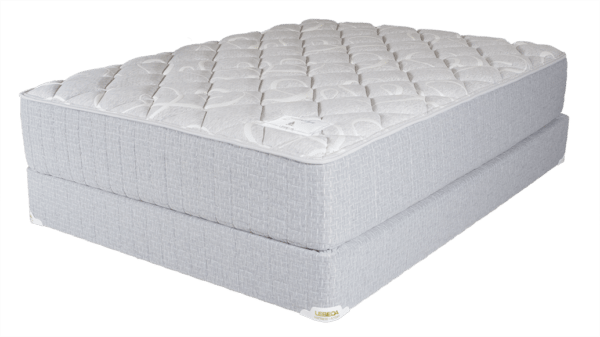 The Emmalyn Pillowtop Hybrid is another testament to the power of buying factory direct. The Emmalyn Pillowtop traditional hybrid set combines thick layers of environmentally friendly foam to provide a sleeping surface that is hard to beat. 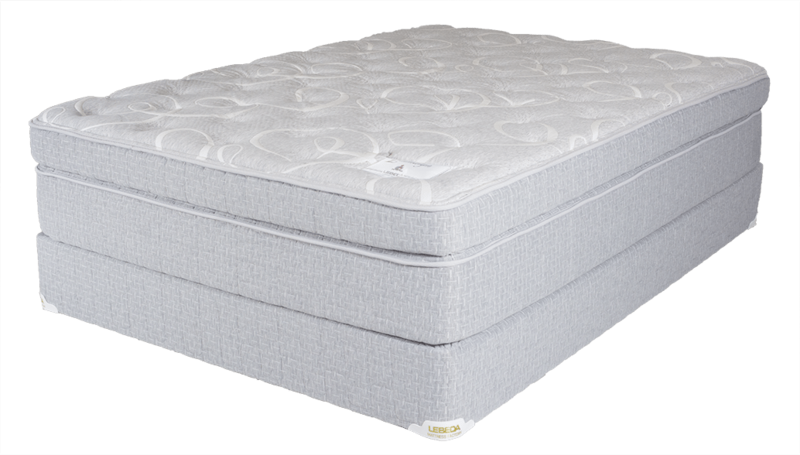 An individually pocketed coil support system eliminates motion transfer since undisturbed sleep is great sleep. 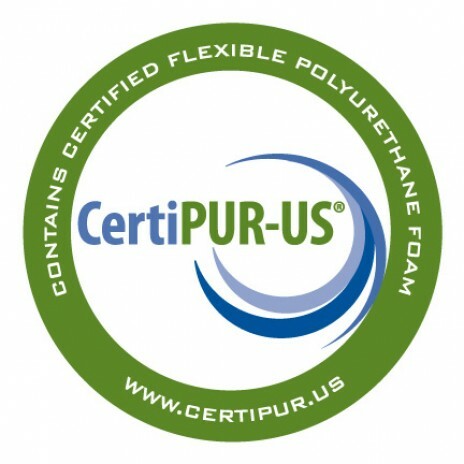 A Certipur-US certified foam encasement surrounds the Bolsa coil system is which also provides a nice edge. The cooling gel foam obviously provides enhanced heat dissipation. 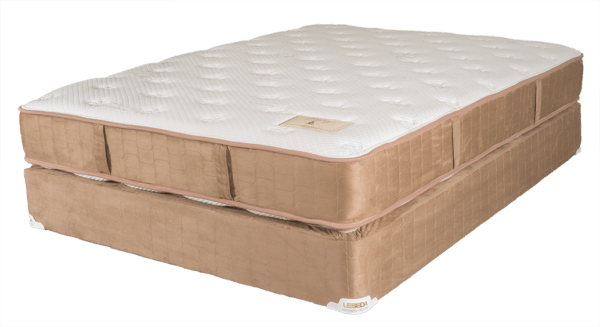 You’ll look forward to going to sleep every night on this exceptional mattress set. 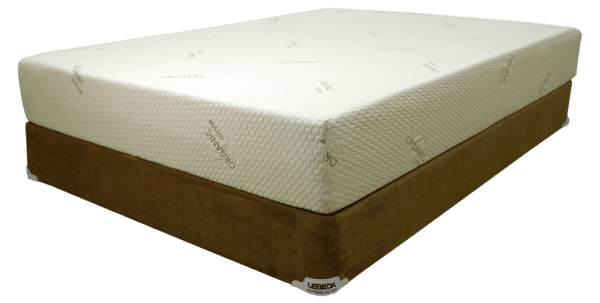 For Custom Size or Waterbed Replacement pricing, contact your local store. 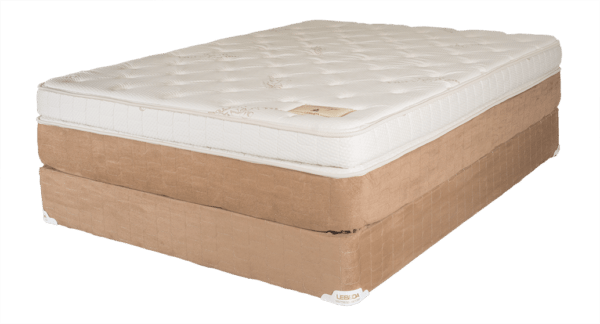 This mattress is adjustable friendly.